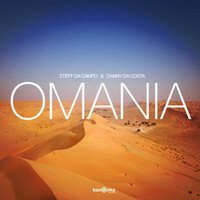 The lastest collaboration between Steff da Campo and Danny da Costa is called Omania. This new track will be released at Bazooka Records on March the 10th! 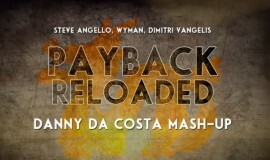 Check out the preview of this banger right now! Omania is now available on BeatPort. © 2019 DJ Danny da Costa. All Rights Reserved.